Master Teacher, Jeshua ben Joseph, exampled to us. 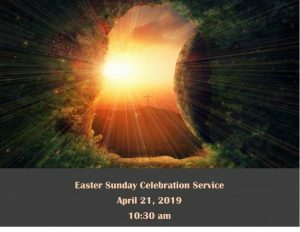 Celebration Service starts at 10:30 am. The love starts the minute you walk in the door!